[패턴영어회화] When you ~, you’ll ~. ~하려고 한다면, ~하게 될 거야. When you ~, you’ll ~. ~하려고 한다면, ~하게 될 거야. 불평하길 멈추는 순간, 행복해질 거야. 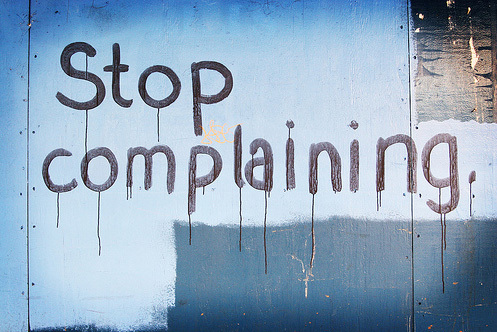 When you stop complaining, you’ll be happy. 술 마시는 걸 멈춘다면, 살이 빠질 거야. When you stop drinking, you’ll lose weight. 울기 시작하면, 계속 훌쩍거리게 될 거야. When you start crying, you’ll get the sniffles. 스키타기를 시도하다 보면, 쑤시고 아플 거야. When you try skiing, you’ll feel aches and pains. 운동을 포기하면, 살이 찔 거야. When you surrender exercising, you’ll gain weight. 계속해서 소리 지르면, 사람들이 너한테 실증 나게 할 거야. When you keep yelling, you’ll turn people off. 구입을 고려한다면, 예상 밖의 비싼 가격에 놀랄 거야. When you consider buying, you’ll have sticker shock. 현실에 대해 배우려고 한다면, 깨달음을 얻게 될 거야. When you learn about reality, you’ll get an awakening. A: When you stop complaining, you’ll be happy. 불평하는 걸 멈추는 순간, 행복해질 거야. A: When you try skiing, you’ll feel aches and pains. 스키를 한 번 타 보면, 쑤시고 아플 거야. B: That’s part of the game. 스키타면 당연히 그런 거지 뭐. A: When you consider buying, you’ll have sticker shock. 살 생각을 한다면, 예상 밖의 비싼 가격에 놀랄 거야. B: Prices are over the top.